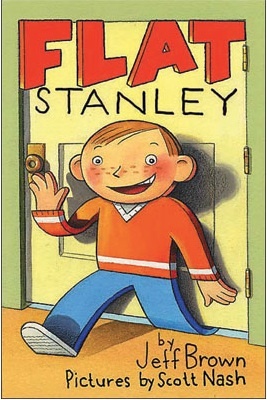 As part of our study of geography, we read the book entitled Flat Stanley by Jeff Brown. 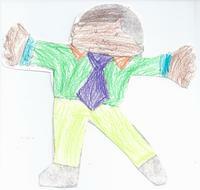 In the story, a young boy named Stanley is flattened by a bulletin board, but not hurt. 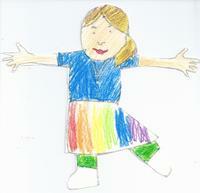 Since he is flat, his parents are able to send him in an envelope to California to visit relatives. 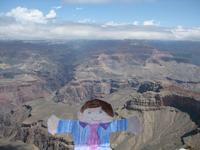 Our second graders created their own Flat Stanleys in school, and sent them out to visit their friends and family around the country and the world! The photos that we received of Stanley's travels were then plotted in Google Earth and we had fun viewing and discussing his adventures. Below you can click on the picture to link to the completed class tours that Stanley went on - one for each 2nd grade class. **The files can only be opened if you have Google Earth installed on your computer. If you do not have Google Earth installed on your computer, it can be downloaded for free. Thank you so much for your time and cooperation with this special project.